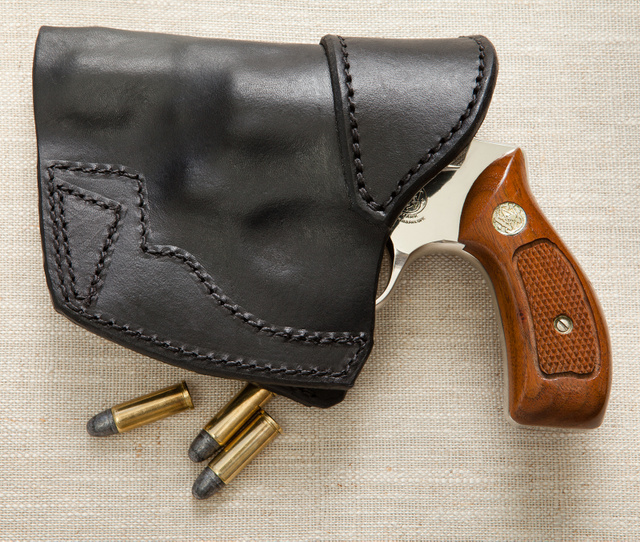 Take one Sideguard holster for a .32 S&W J frame revolver. This entry was posted in holster, interesting people, pistol, self-defense, weapon and tagged 32S&W, leather, red, revolver, white. Bookmark the permalink. Oleg, thanks for early Christmas present. I bet the redhead has more recoil. Lovely on so many levels.